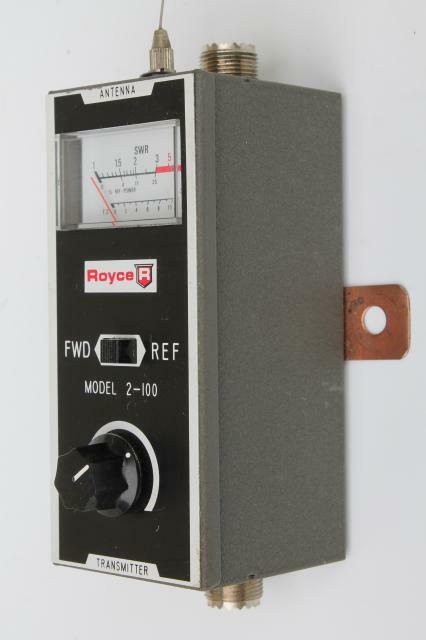 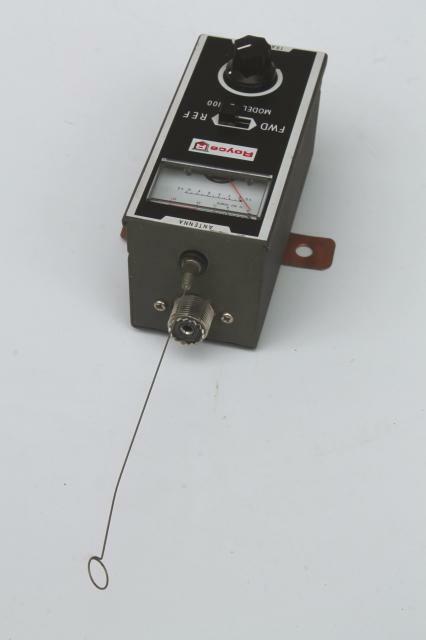 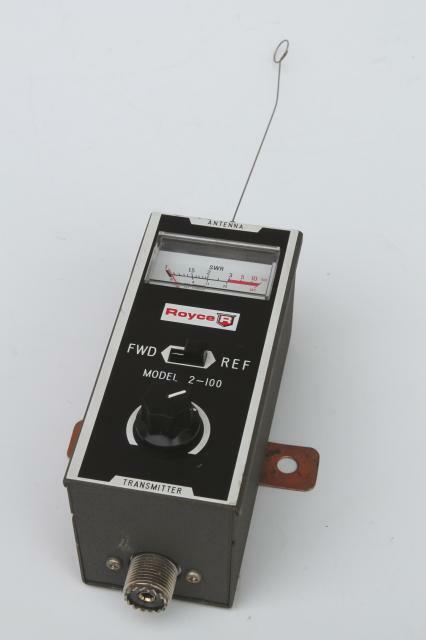 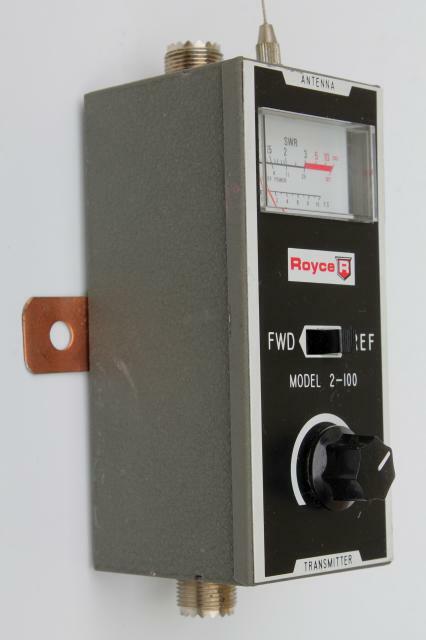 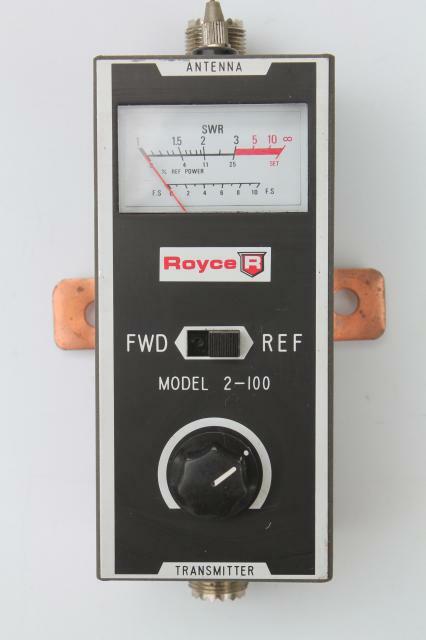 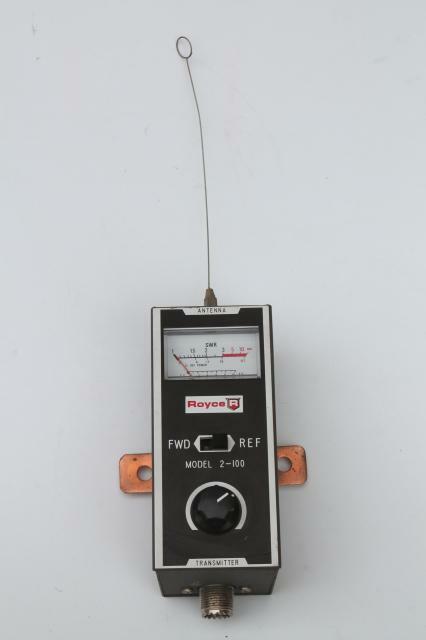 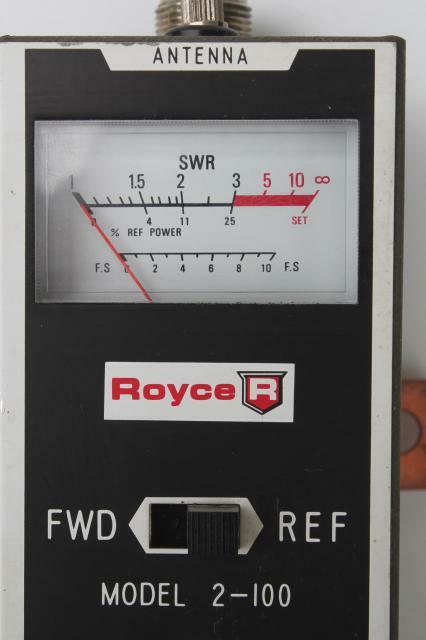 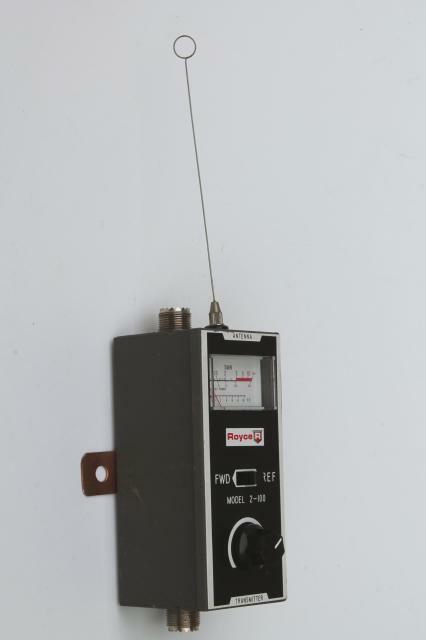 Vintage Royce model 2-100 SWR meter from the estate of a ham radio buff. 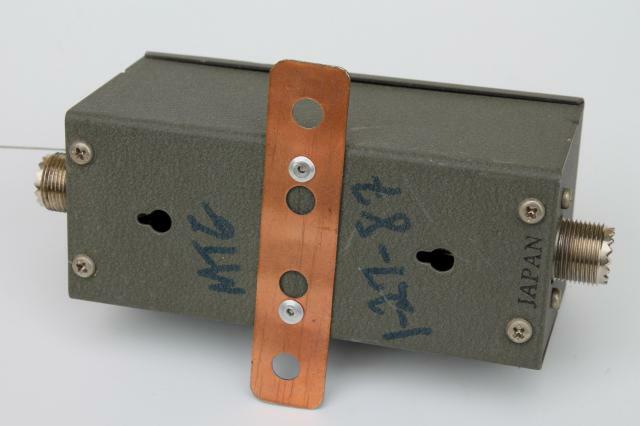 This has light wear and has been fitted with a homemade wall bracket (made from a flat strip of copper). 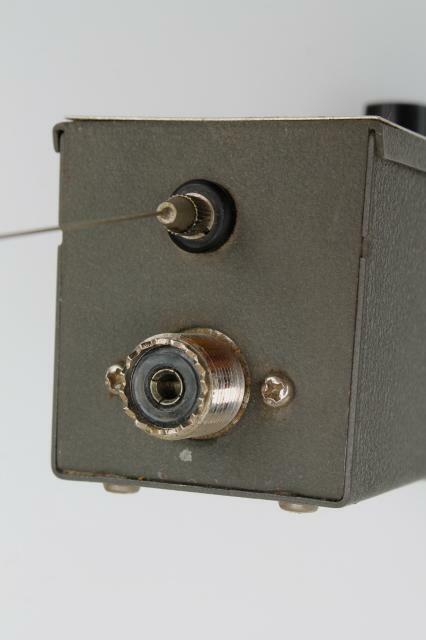 This is dated '87 in marker on the back of the meter case.